Top Personality Brands to Propel Their Sales! share your product with their friends. your brand to go viral. even when nobody knows about you. • You secretly wish you had an investor to allow you to hire a team of experts who could make you an overnight success. • Your Etsy store is doing well but you just can’t figure out why you aren’t getting enough traffic. • You're struggling to understand why your line is better than your competition on so many levels yet they have more followers than you. • You catch yourself wishing you had that great contact that could propel you to the top. 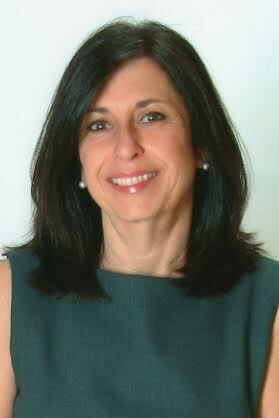 Gail has lived and worked in Montreal as a buyer for one of Canada’s largest national fashion chains. After moving back to Toronto (her hometown) with her husband and 2 children, she manufactured and imported small leather goods and fashion accessories. After deciding to start on online fashion related business she followed a few of the big gurus and attended some live events before concluding that there are many businesses desperately needing help with their branding. 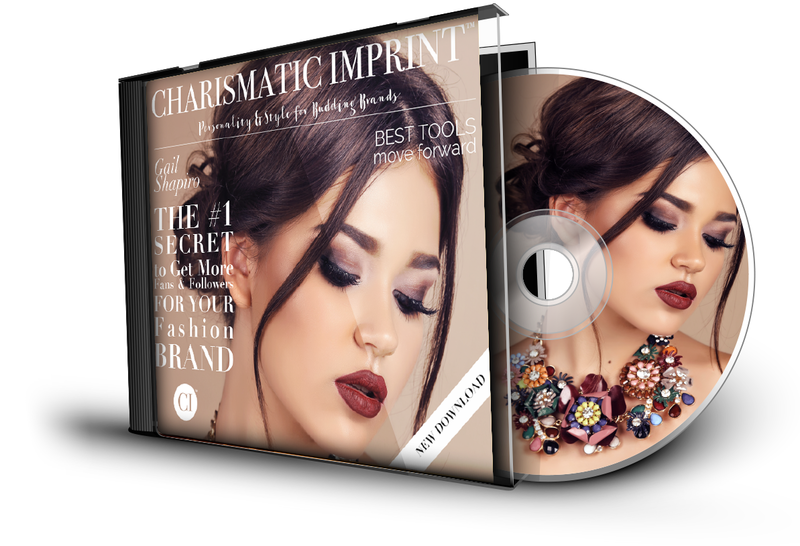 Charismatic Imprint was founded to work with creative entrepreneurs to monetize their creative talent with brand development and strategic marketing.